Cathy A. 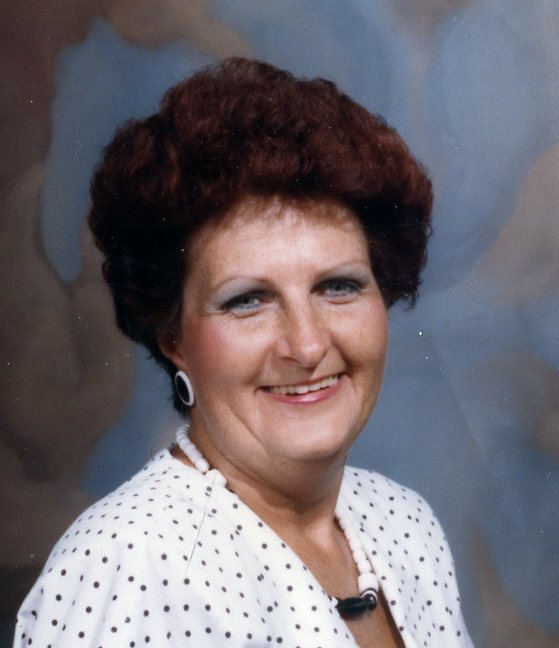 (Smith) Ruediger, 69, of Natrona Heights, passed away Friday, June 15, 2018 at home surrounded by her family. She was born December 2, 1948, in Natrona Heights to the late Francis A. and Charlotte M. Campbell Smith. Cathy graduated from Har-Brack High School class of 1966 and received her bachelors of science degree from Geneva Colllege. She retired from the human resource department at Cemex in West Palm Beach, Florida. Cathy enjoyed gardening, interior decorating and spending time with her family, especially her grandchildren. She is survived by her three daughters, Dracy L. Daum, of Natrona Heights, Beth A. (Jeff) Eckman, of Apollo and Heather M. Krull, of Vandergrift; 9 grandchildren, Brittany (Chuck) Smeltzer, Crystal Beer, Jaushua Eckman, Ashley Krull, Bryan Daum, Corey Krull, Shania Eckman, Amanda Eckman and Emily Krull; 2 great grandchildren, Jace Lopez and Alesana Williams; siblings, Marlene J. Smith, of Las Vegas, Robert J. (Margie) Smith, of Natrona Heights, William C. (Linda) Smith, of Newark, Delaware and Betty Jean (Leonard) Mialki. of York; and by many nieces and nephews. In addition to her parents she was preceded in death by her brother, Francis Smith and by her sister, Charlene Wilmoth. Friends will be received on Sunday from 2-4, 6-8 PM in the Cicholski-Zidek Funeral Home, Inc., 1522 Carlisle St., Natrona Heights 724-224-8688, where funeral ceremonies will be held on Monday at 1:00 PM. Officiating will be the Rev. Christy Pittman. Entombment will follow in Mt. Airy Cemetery, Natrona Heights. To send an on line condolence please visit www.cicholski-zidekfh.com.